oversees the university’s primary communications departments. 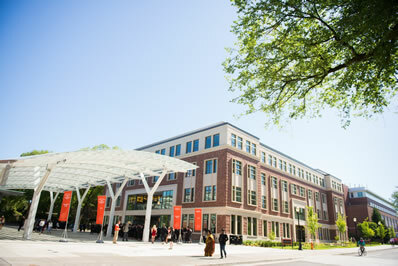 The vice president also serves as a liaison with the OSU Foundation and its Board of Governors and Trustees, as well as with the OSU Alumni Association Board of Directors. identifies news and produces stories about Oregon State University research, people and programs for local, national and international media. We also produce Terra, the university’s research magazine. 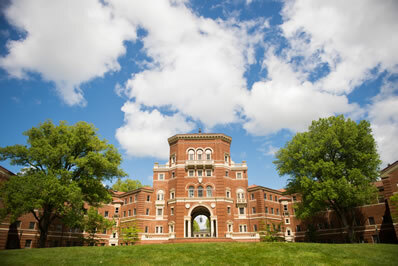 promotes the Oregon State University brand through strategic marketing communications and creative services. 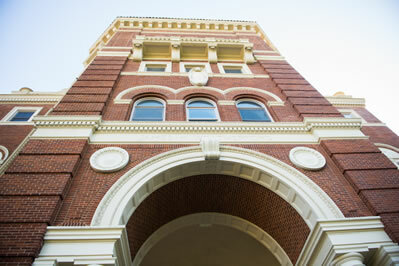 We also manage university-level web content and social media networks. strategizes, plans and implements high-impact events and special projects for internal and external audiences. 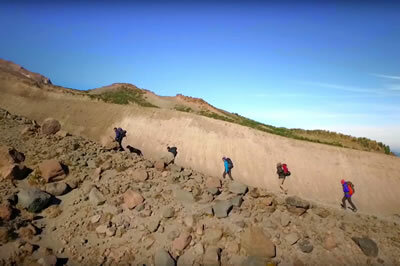 We create outstanding experiences that generate goodwill for Oregon State University and enhance understanding and support for its teaching, research and outreach mission. 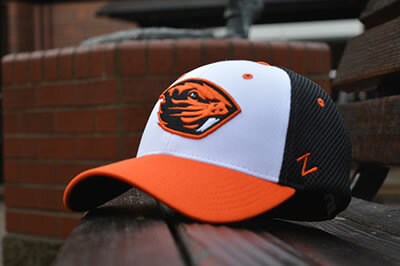 builds brand awareness and protects the use of Oregon State University’s name and logos. We work with university departments, student organizations and the retail market to license university marks for a wide variety of products. creates multimedia content for the university, including broadcast television footage, commercials, feature documentaries and web videos. We believe every project deserves cinematic treatment and bold storytelling. offers communications solutions that are creative, flexible and efficient. Our expert staff and the latest in equipment and technology are ready to serve you. enhances the university’s academic and research mission by providing full-service conference and workshop services, helping clients plan and produce events that inform, excite and attract attendees from around the world. 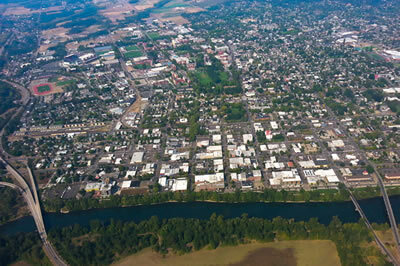 enhances neighborhood livability and promotes a shared responsibility for creating a healthy, inclusive Oregon State-Corvallis community. 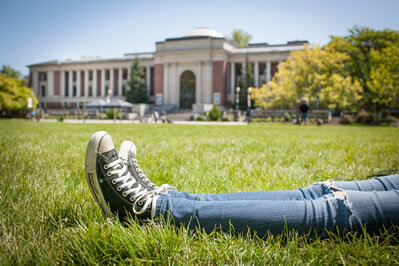 University Relations and Marketing advances the Oregon State brand to increase awareness and support for the university’s mission of teaching, research and outreach. 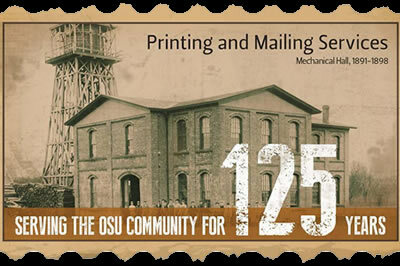 We are strategic and creative across multiple communication platforms, telling the stories of Oregon State University and impacts that reach across Oregon, the nation and the world.